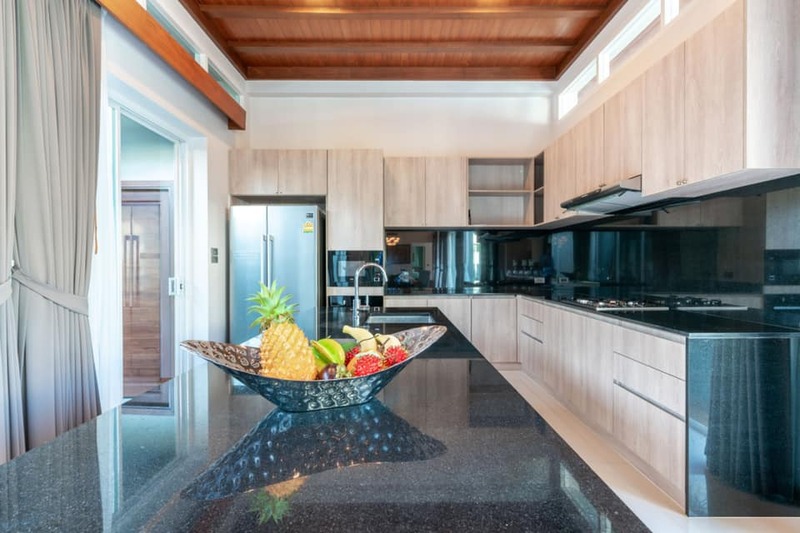 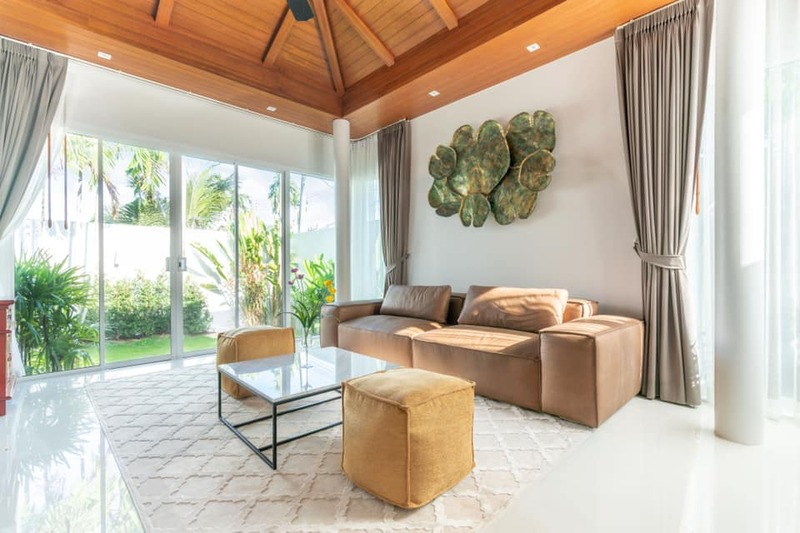 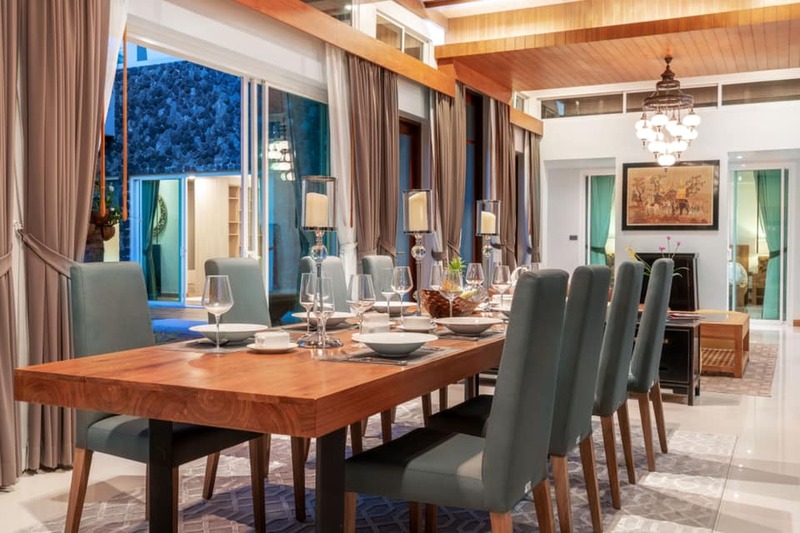 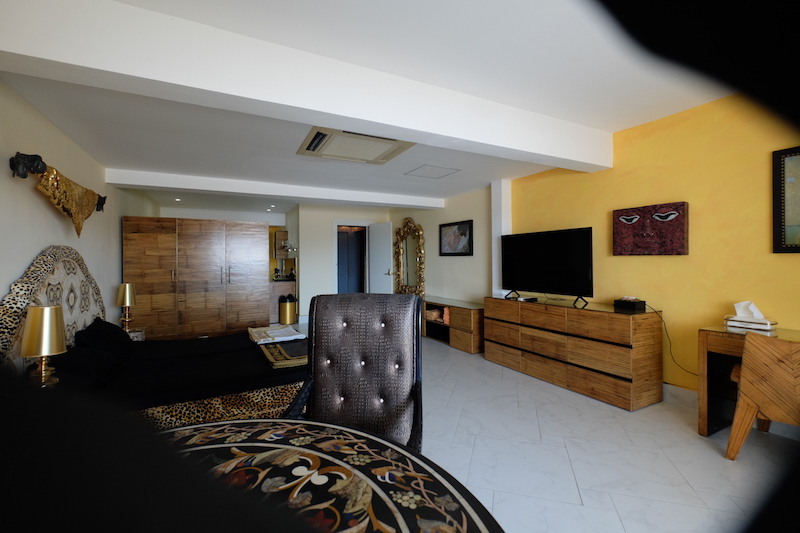 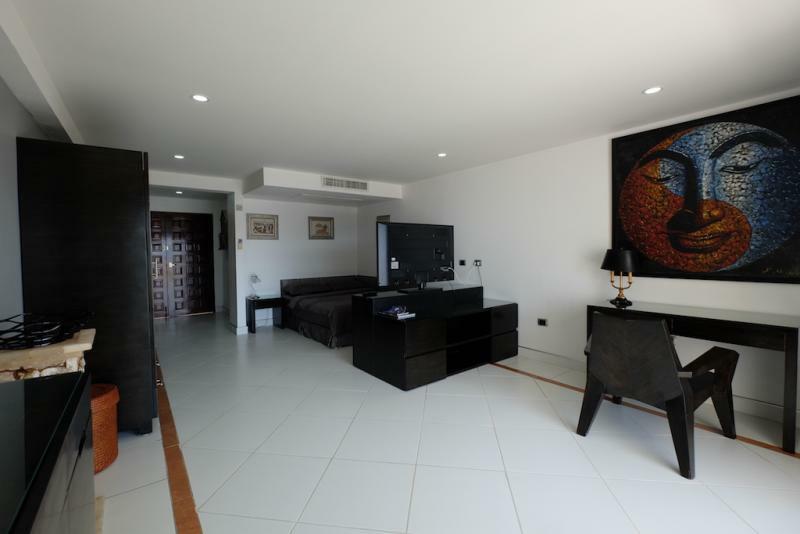 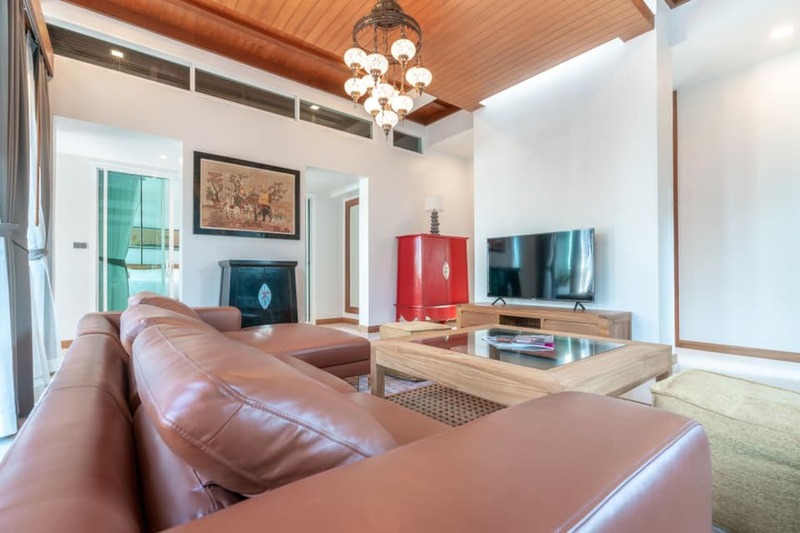 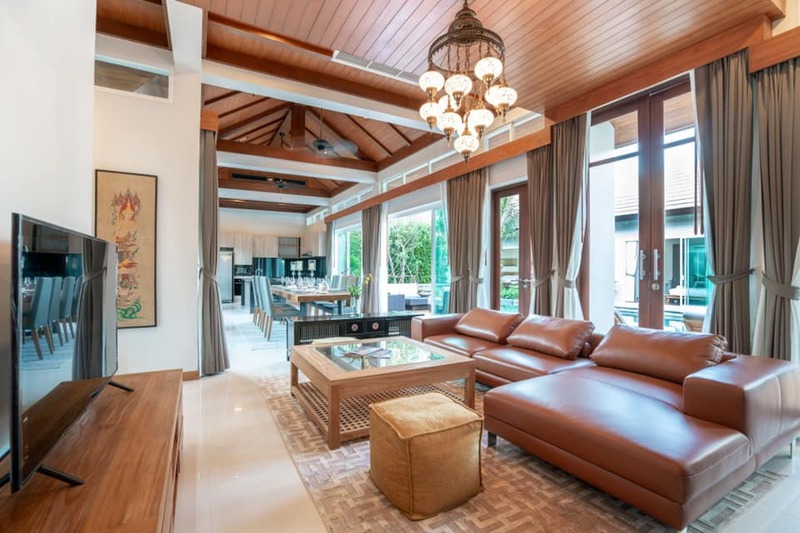 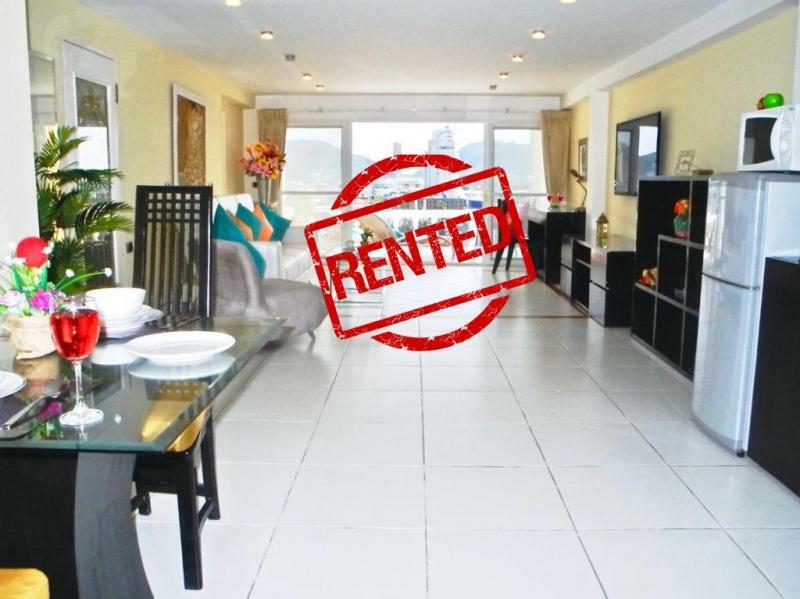 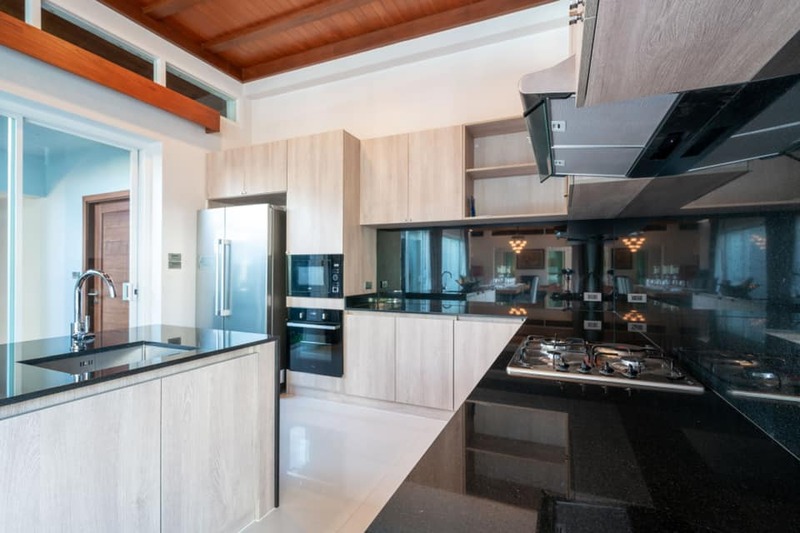 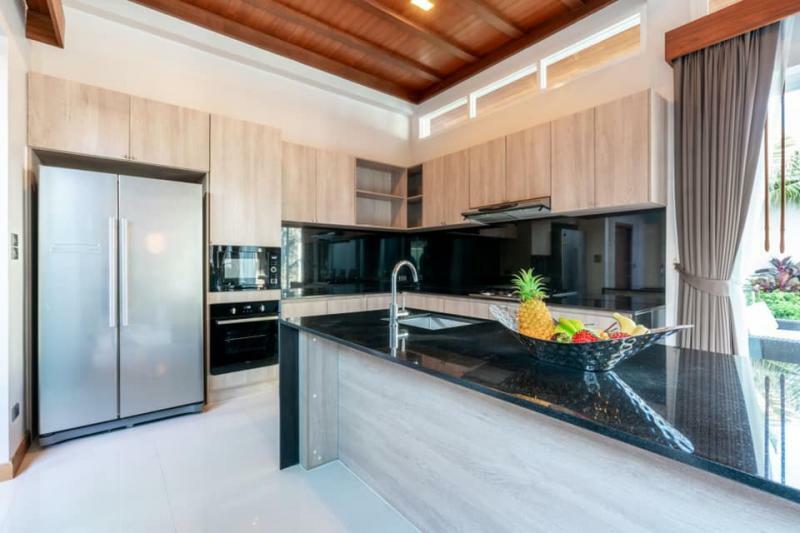 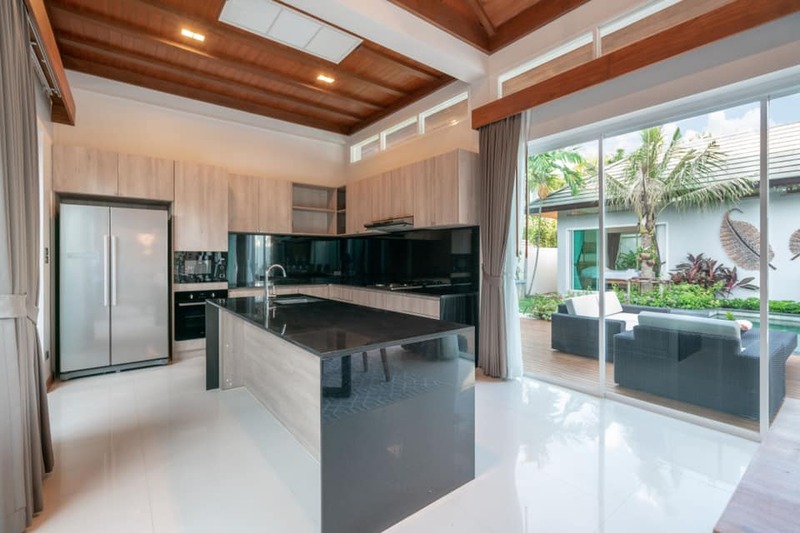 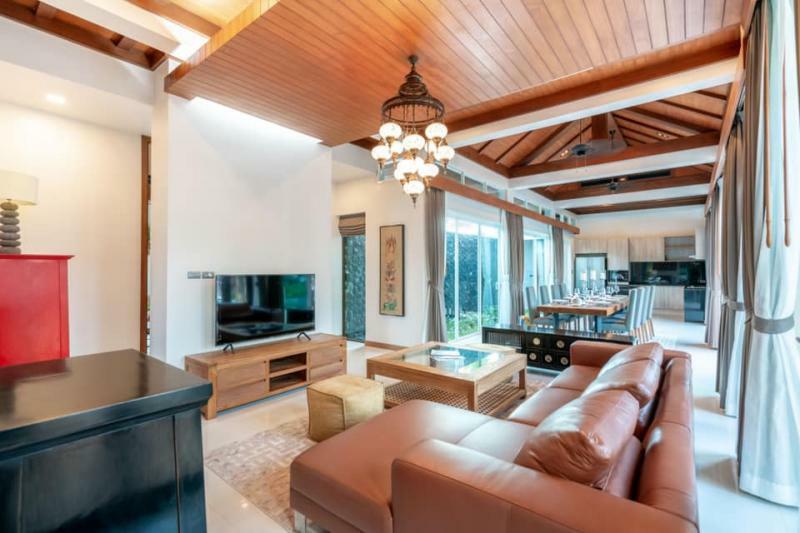 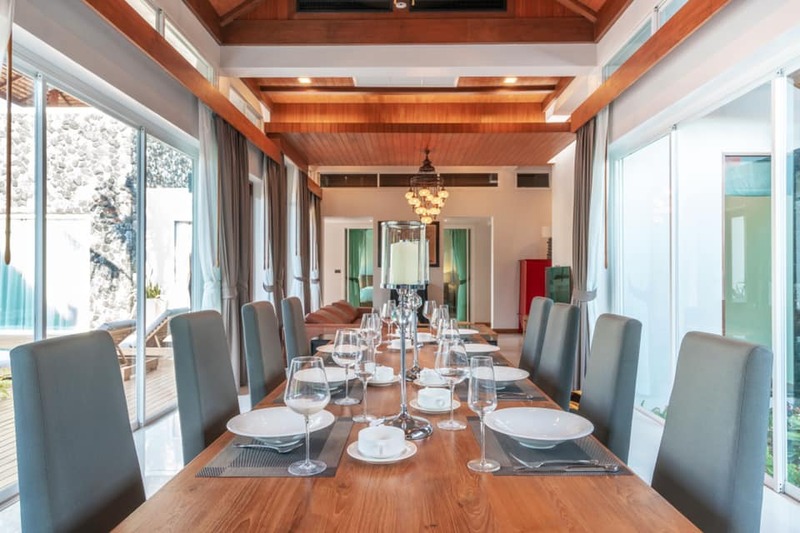 Fully furnished luxury pool villa with 5 bedrooms with en-suite bathrooms, a Western Kitchen and 2 living rooms. 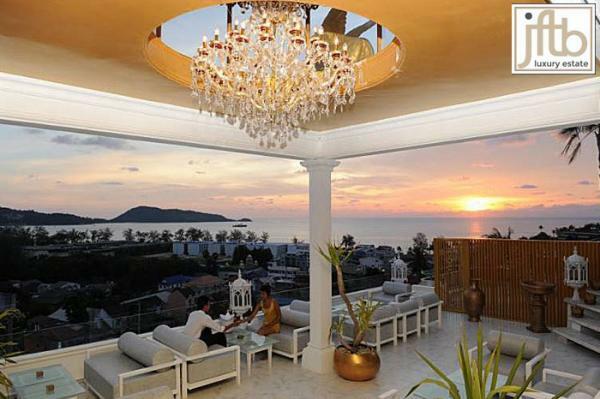 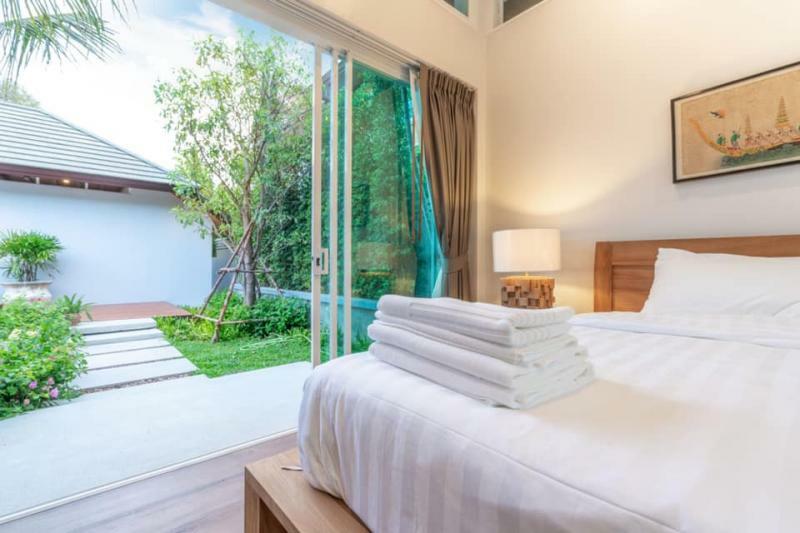 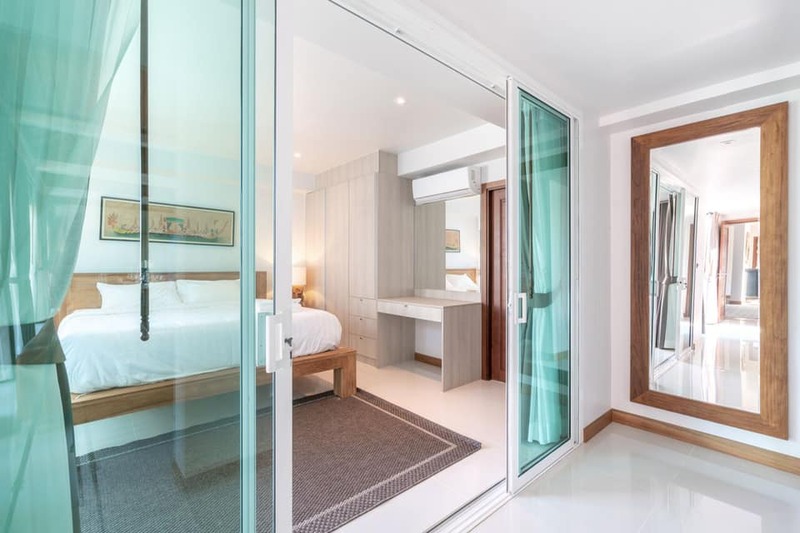 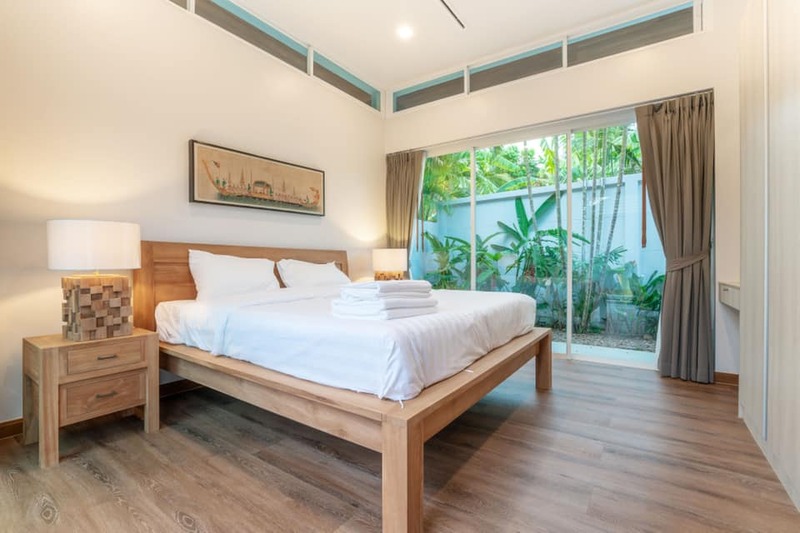 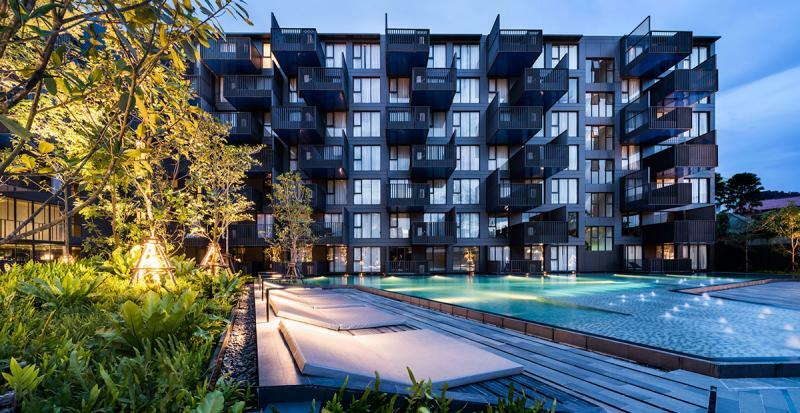 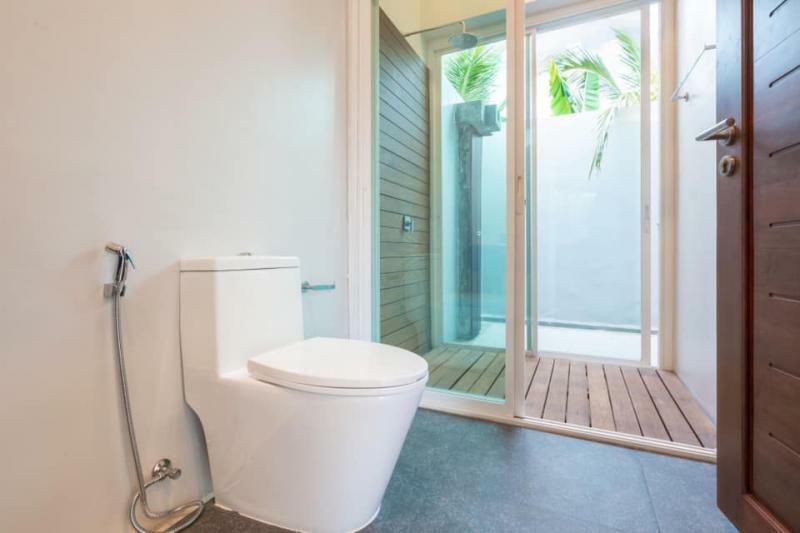 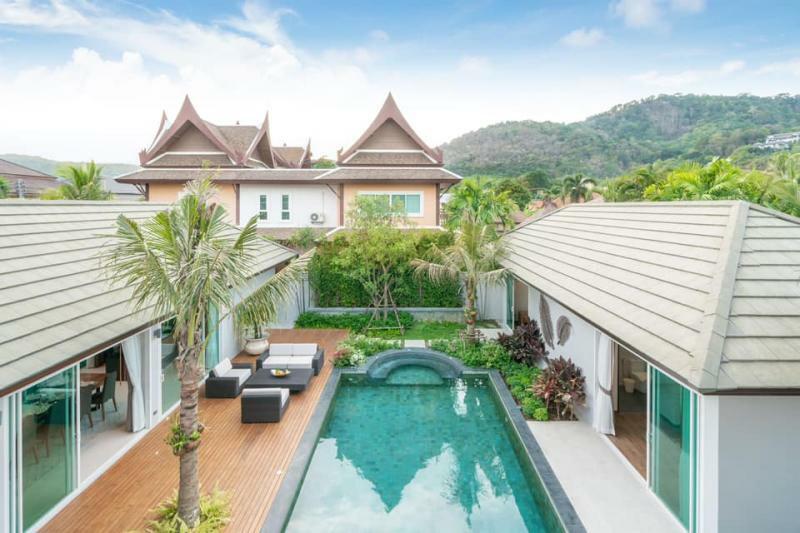 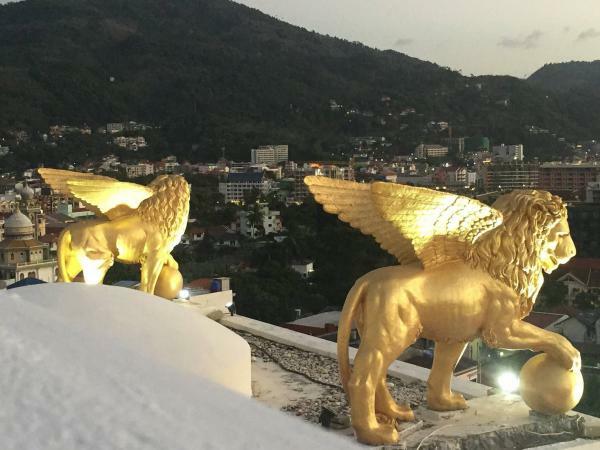 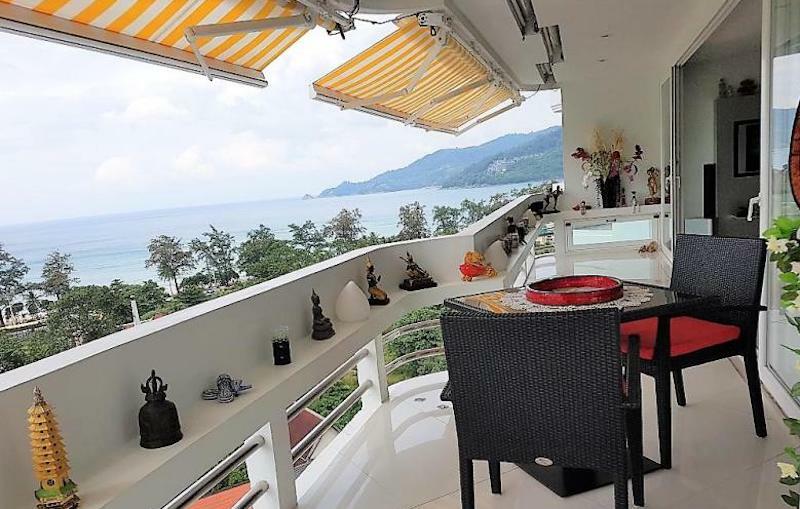 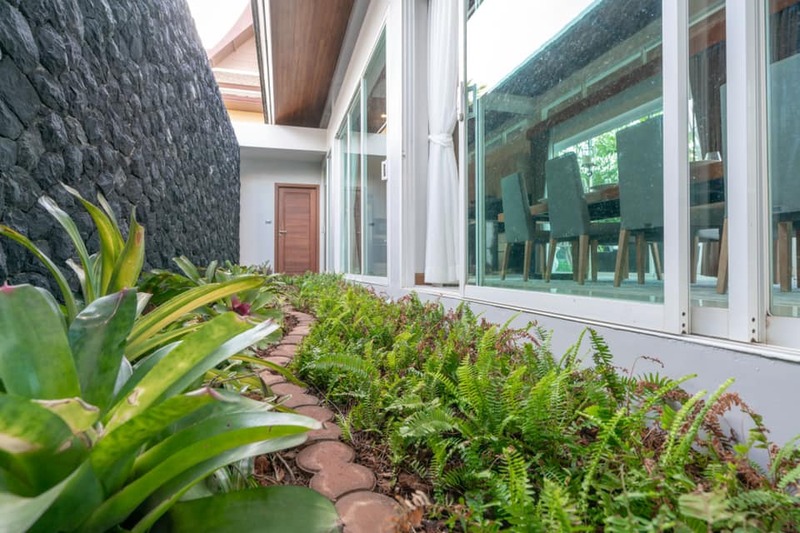 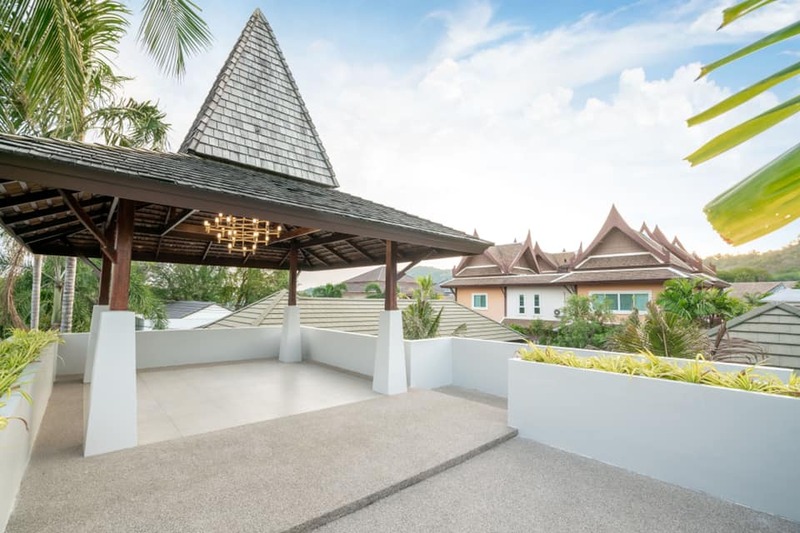 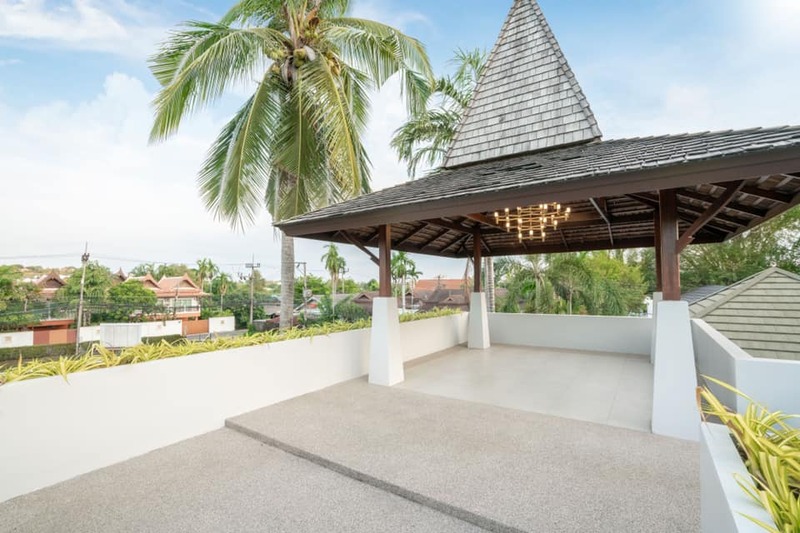 Selling price of this Rawai property: 26.5 M THB. 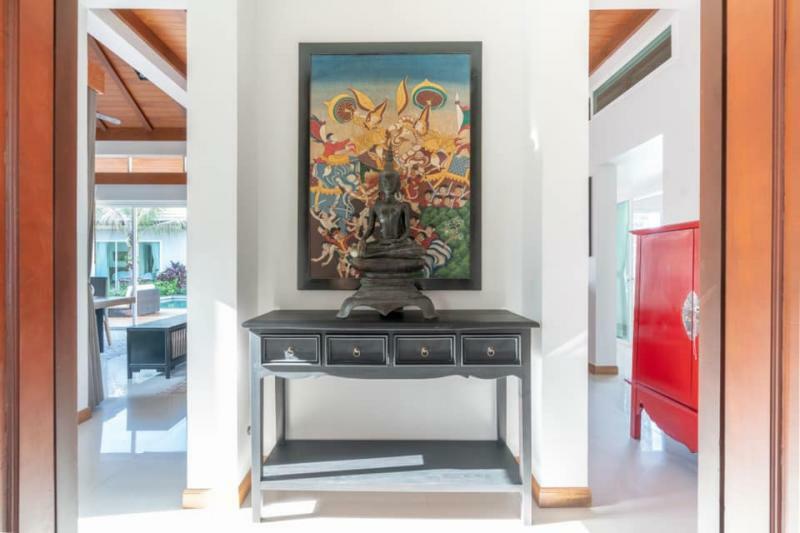 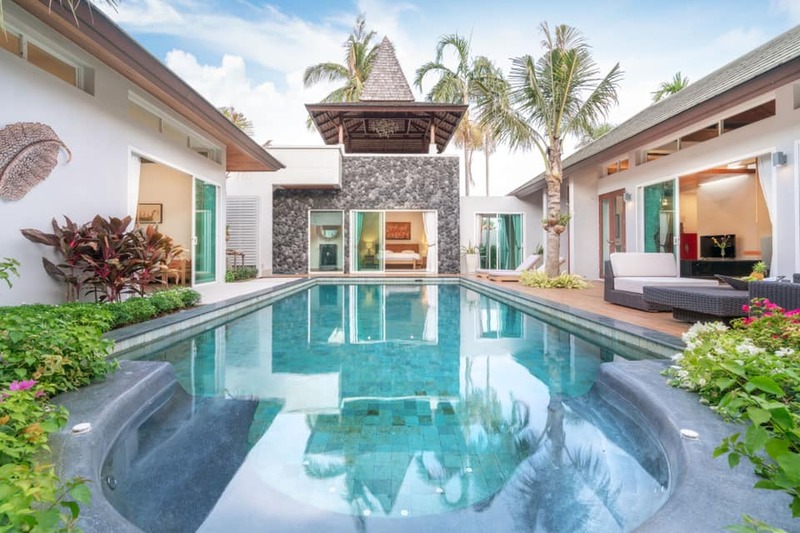 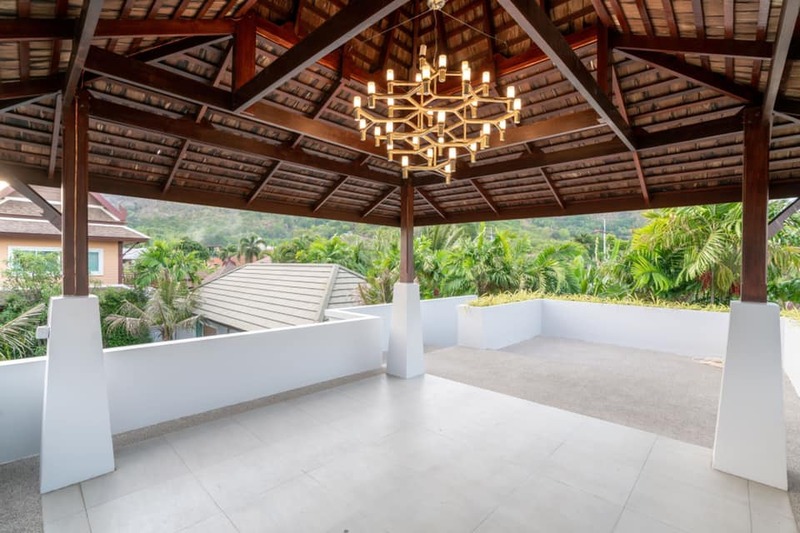 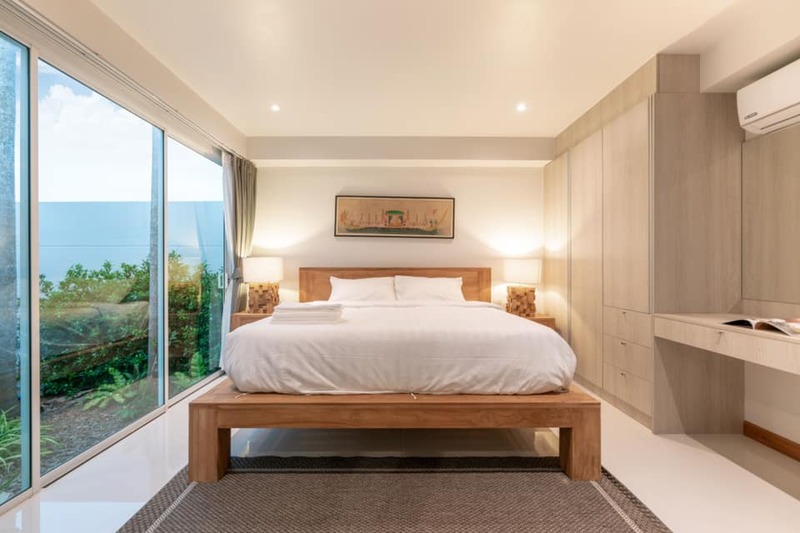 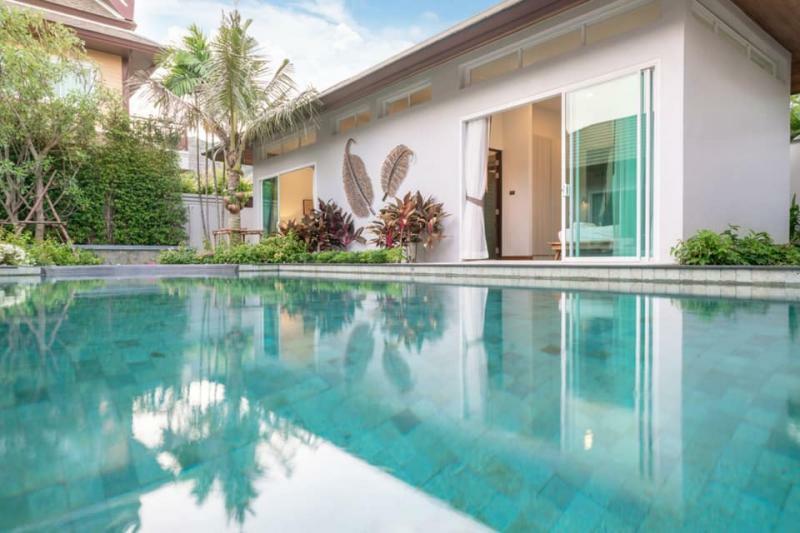 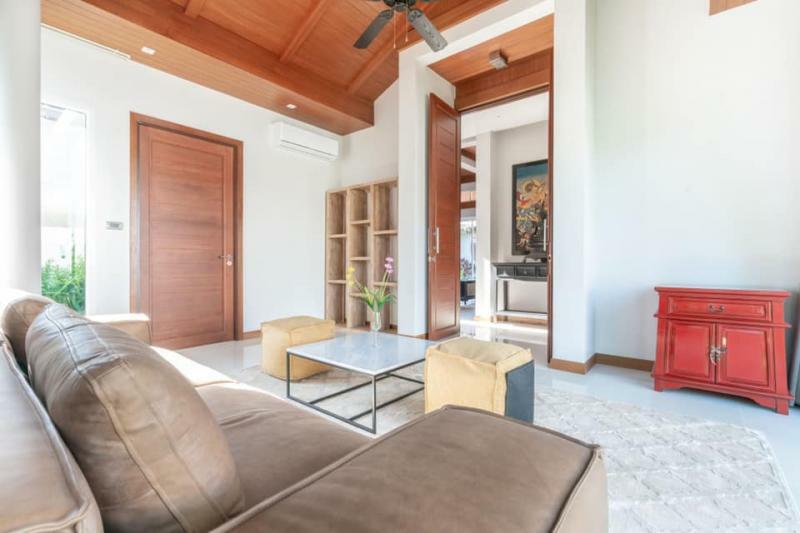 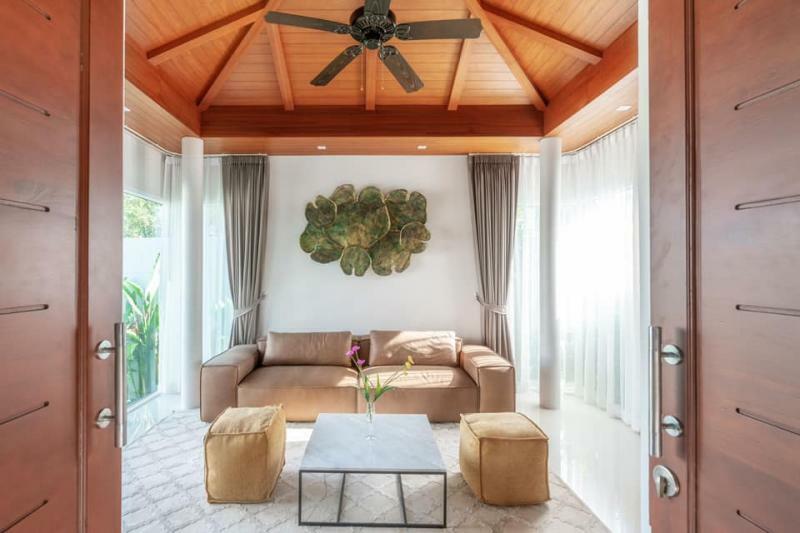 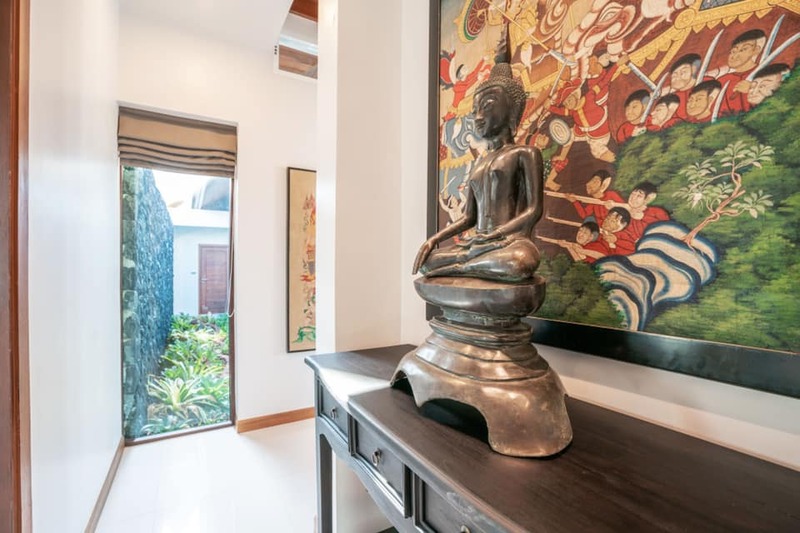 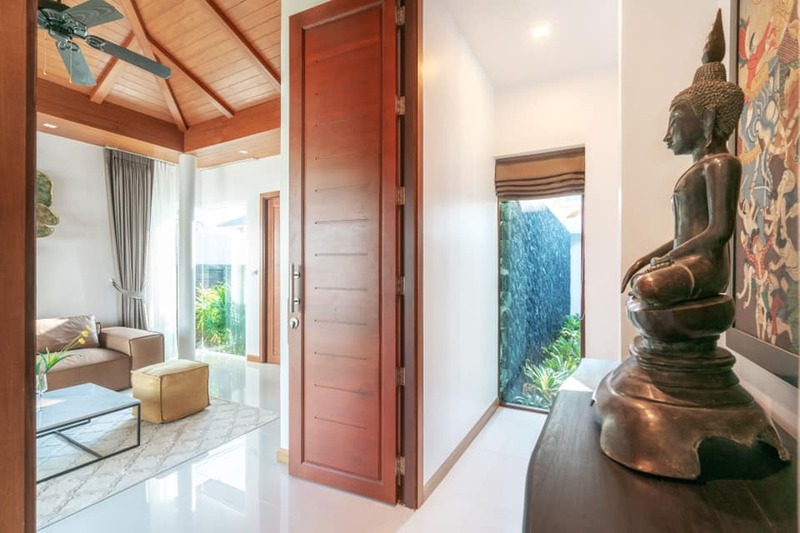 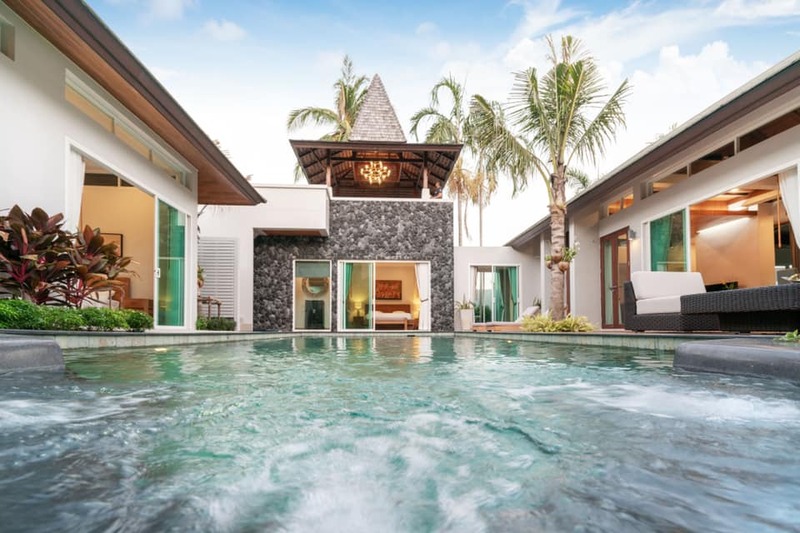 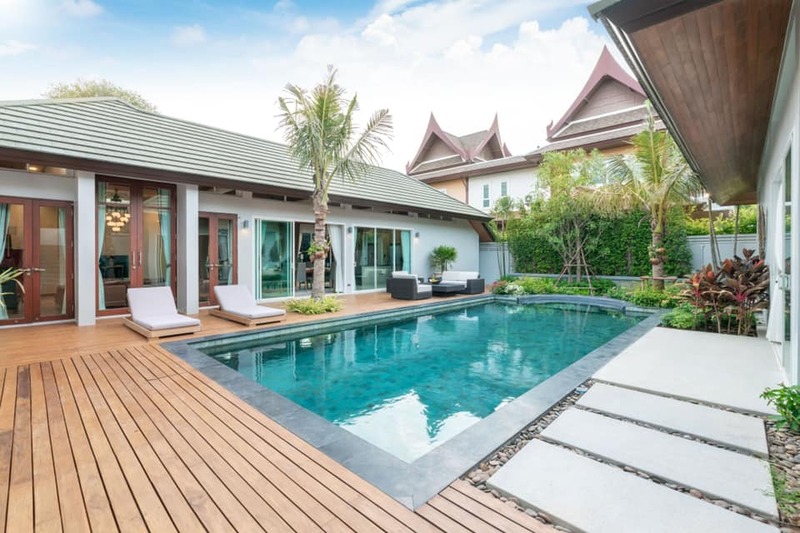 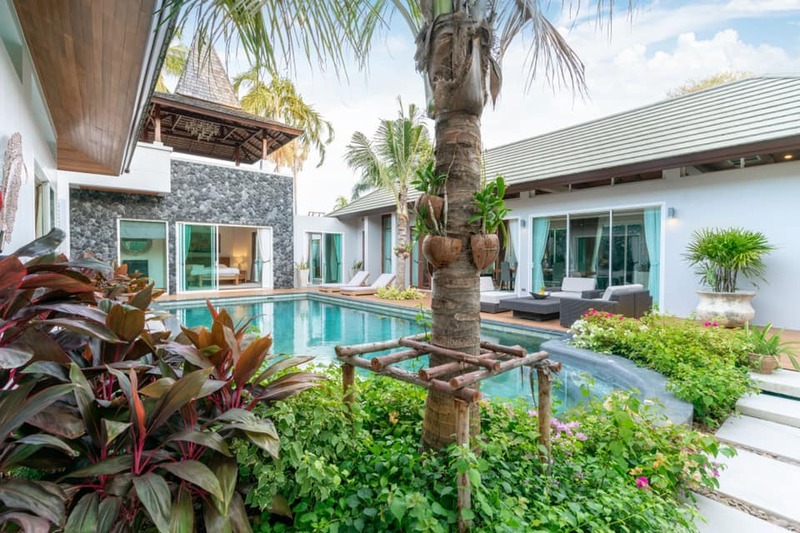 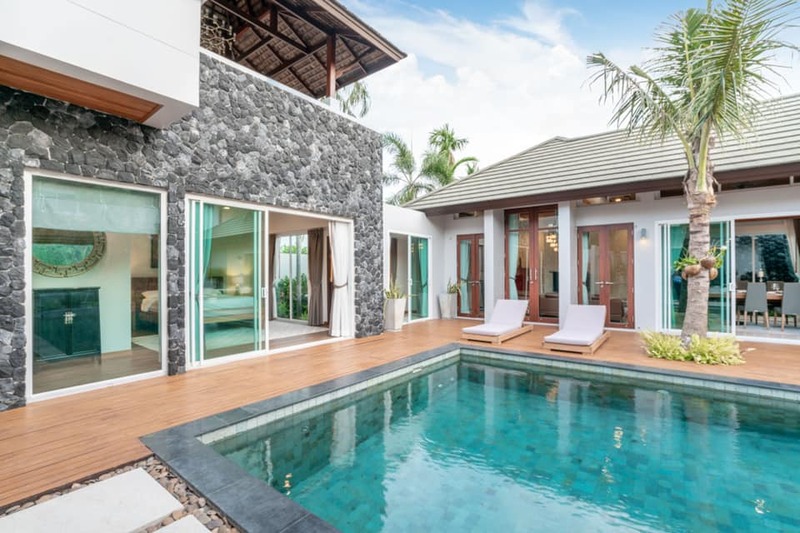 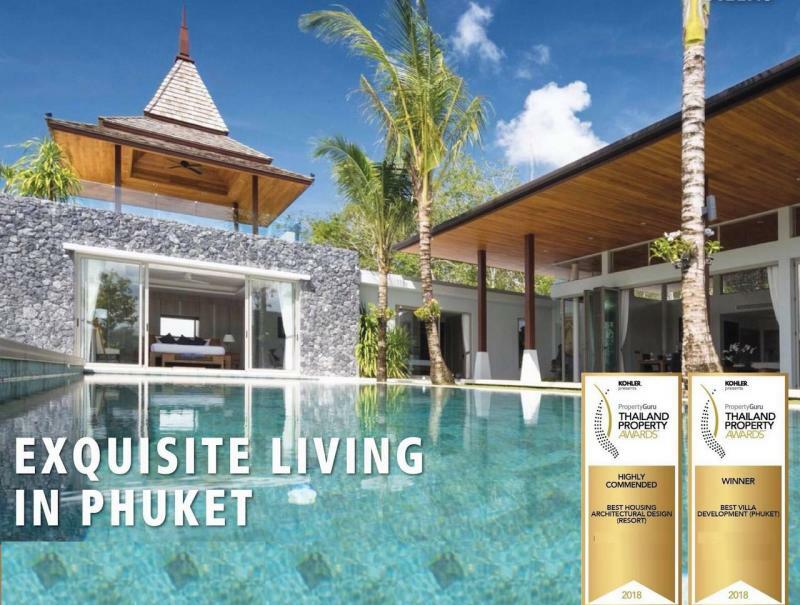 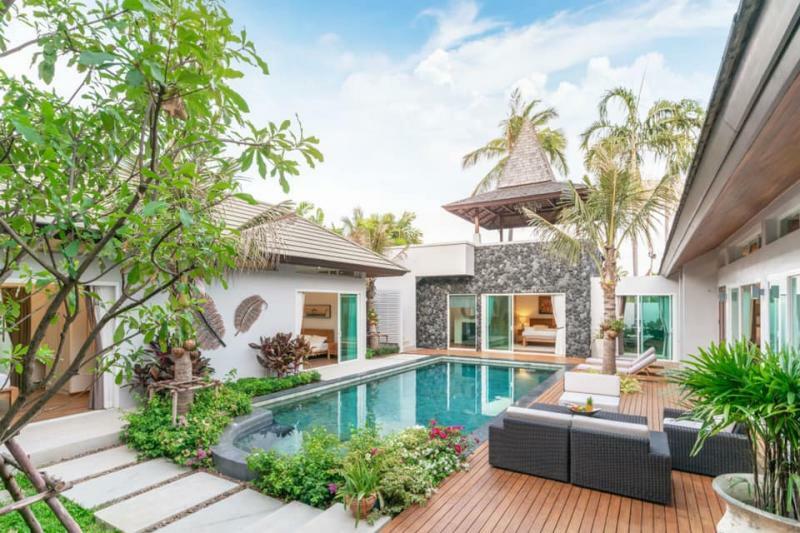 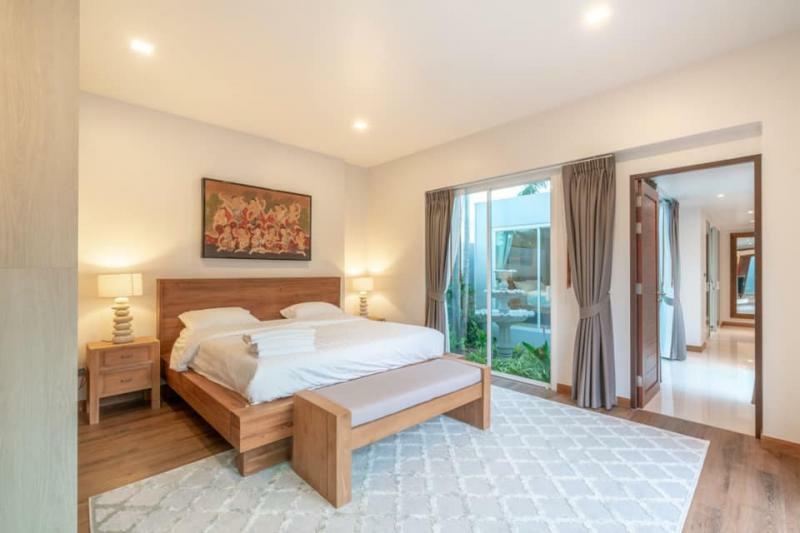 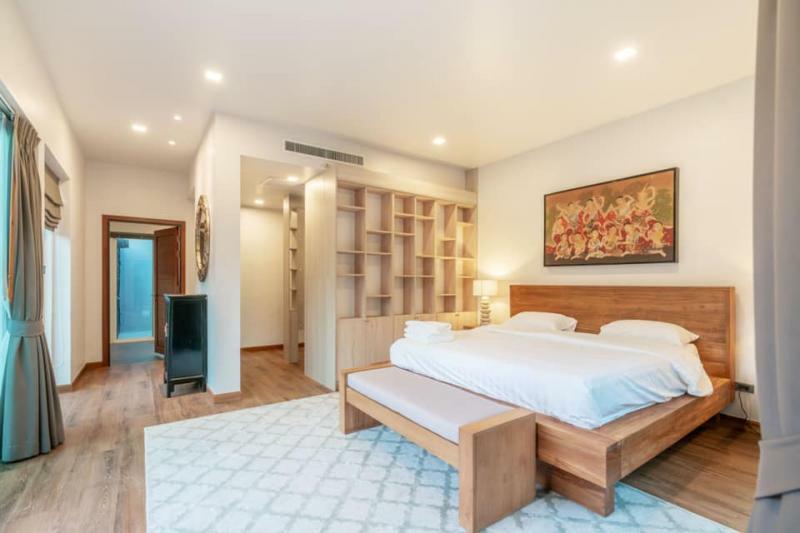 A real stunning Balinese style luxury 5 bedroom property, combining modern design features with traditional Thai architectural features. 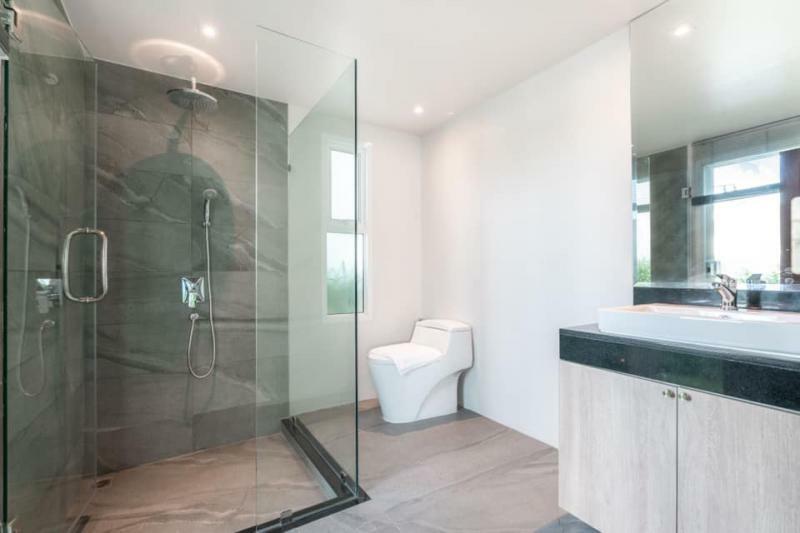 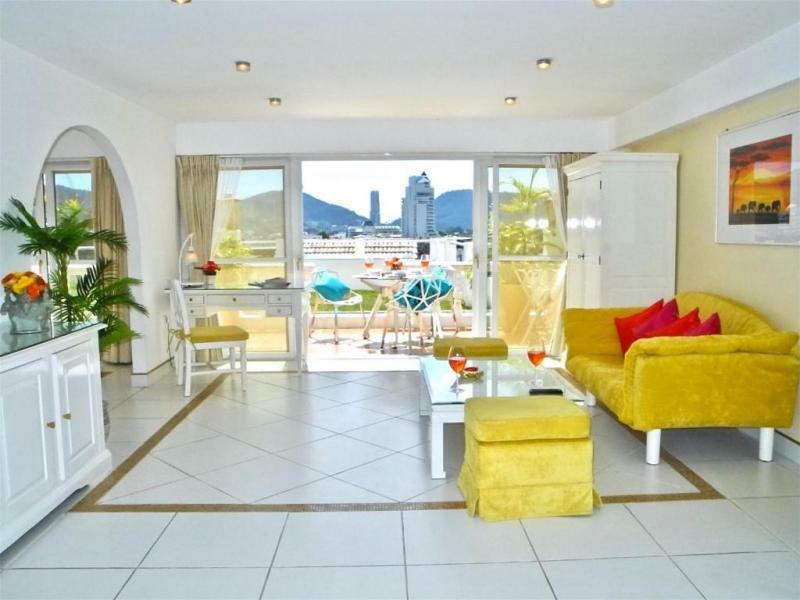 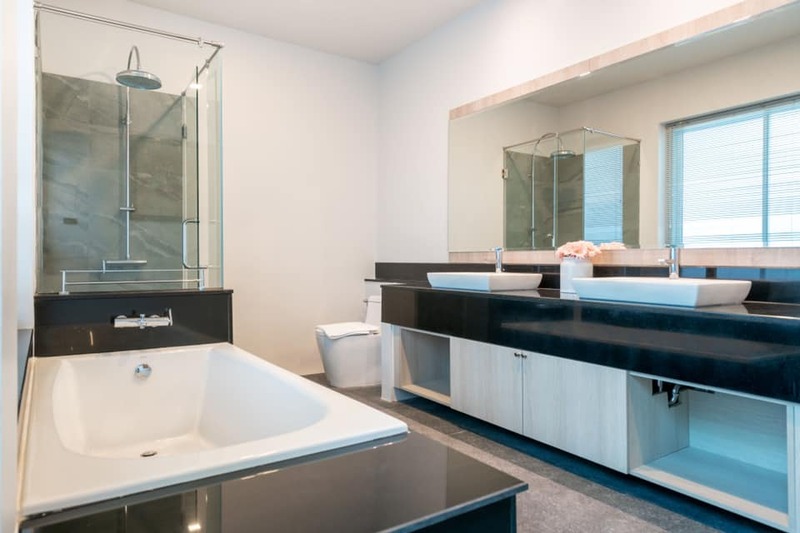 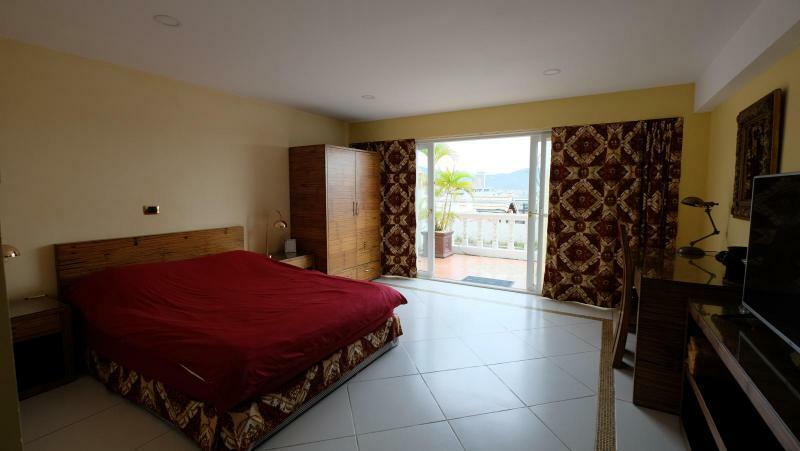 This Home has been designed with a high quality of construction and equipments.